This is the perfect location if you desire shops, restaurants and entertainment within walking distance. 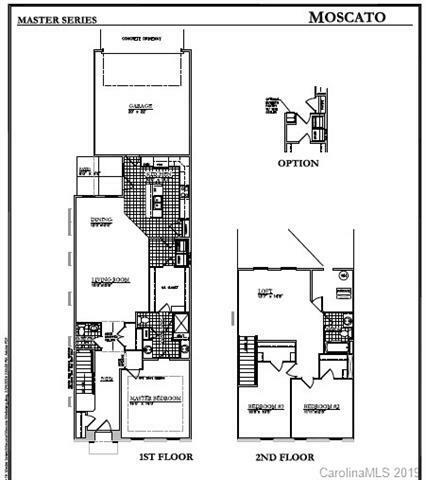 Beautiful 3 bedroom, 2.5 bath townhome with the owner's suite on the main level. 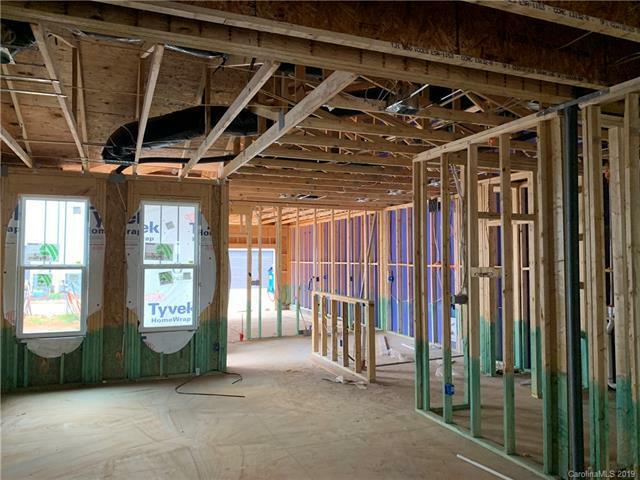 This home will feature hardwood floors, crown molding in the foyer, living room, dining room and kitchen, a gourmet kitchen with wall oven and microwave, granite counter-tops and designer lighting throughout. The owner's suite features a spacious walk-in shower with ceramic tile surround and bench, dual vanities and tile flooring. 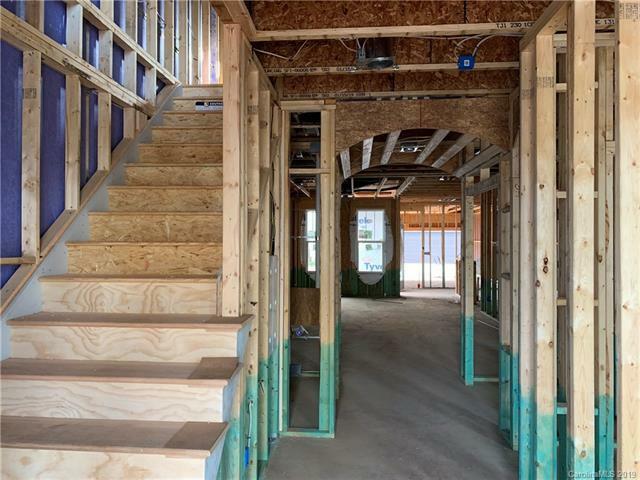 Beautifully crafted with molding on the main level, this home will surely delight. Photos are for representation purposes only. Morrison Plantation does not offer the fireplace in the units. 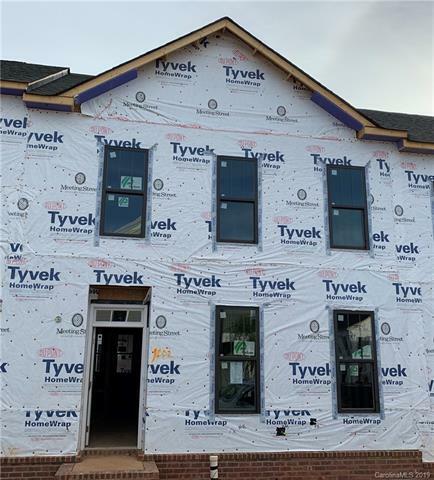 Home is under construction and scheduled to be complete in July '19. Ask about our Community Closeout Promotions!